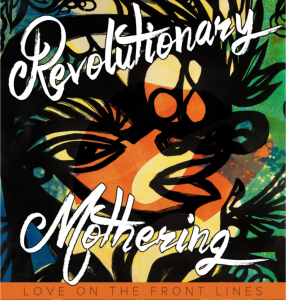 We take a peek into an important new anthology, Revolutionary Mothering: Love on the Front Lines. 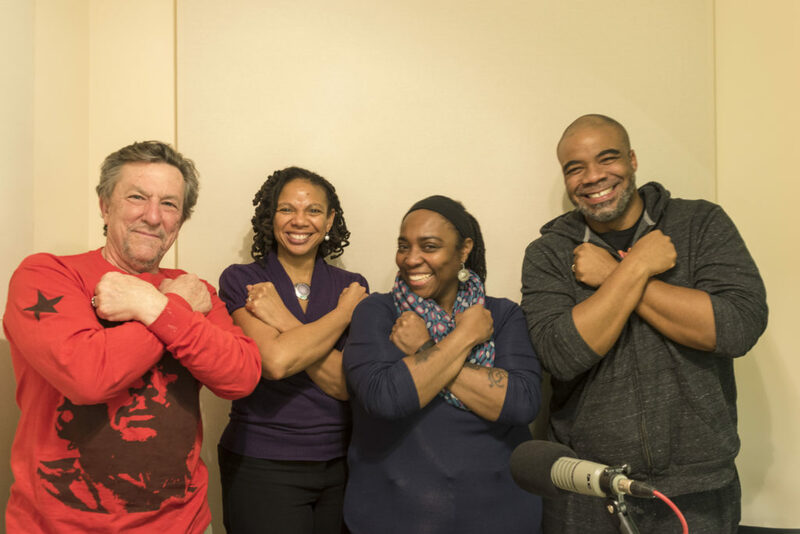 Joining us in-studio are the book’s editors: Alexis Pauline Gumbs, China Martens and Mai’a Williams. 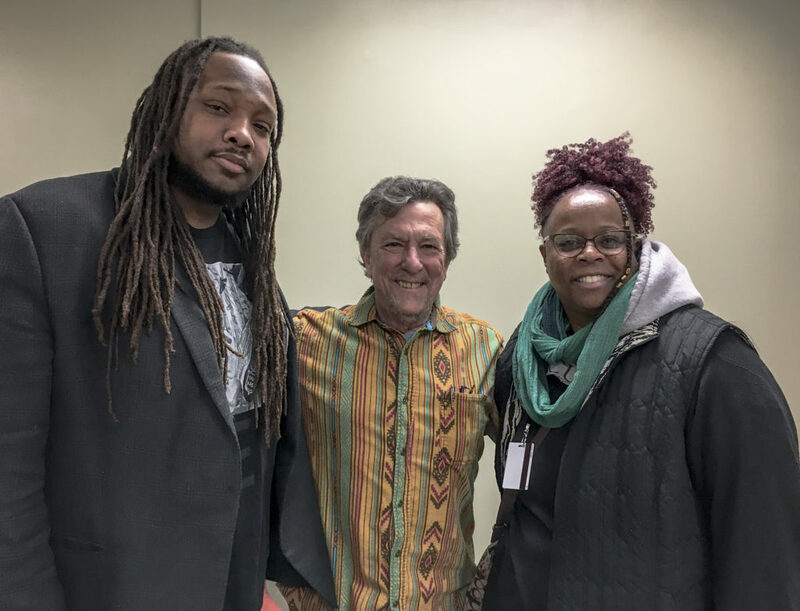 Two upcoming Baltimore events around Revolutionary Mothering: 1) A book release this Wednesday, March 30, from 6:00 – 7:30pm at Union Baptist Church of Baltimore,1219 Druid Hill Avenue; and 2) Motherful Reality, an All-Ages Coloring Workshop on Thursday, March 31, 2pm, at Red Emma’s Bookstore Coffeehouse.